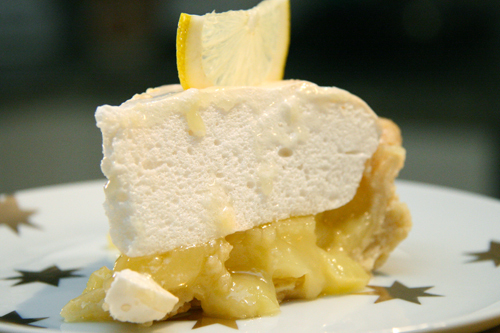 Categories: Fruit Desserts, Pie | Tags: flaky, lemon, Lemon Meringue Pie, Pie, pie crust | Permalink. 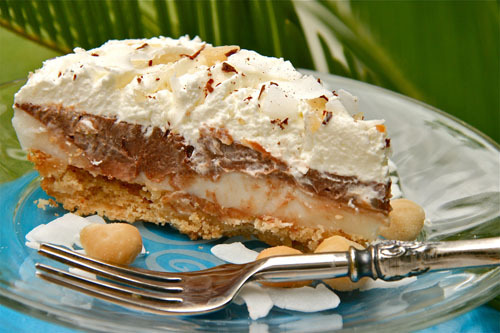 Categories: Chocolate, Pie | Tags: chocolate Haupia Pie, chocolate pudding pie, coconut cream pie, macadamia nut crust, Ted's haupia pie, Village Bakery Haupia pie | Permalink. Yes, this is a re-post, but it drove me crazy this morning to wake-up to my blog which was seeming to be blinking “VALENTINE’S DAY” in neon lights. Since I was a good wife on Valentine’s night and made an elaborate dinner while leaving my camera locked up in its bag, I have no photos and no new post. So I have chosen one of my all-time favorite, easy peasy go-to recipes which you will thank me for if you get a chance to make it. Those of you who are my old faithful followers and have been here seen it, I will have a new recipe up soon. I hope. 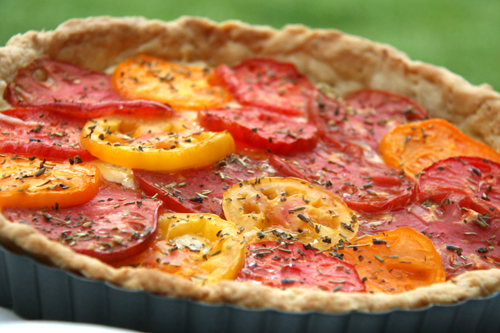 Categories: Pie, Side Dishes, Vegetarian | Tags: heirloom tomatoes, tomato tart | Permalink. My heirloom tomato tart and I have sort of a love hate relationship going on. 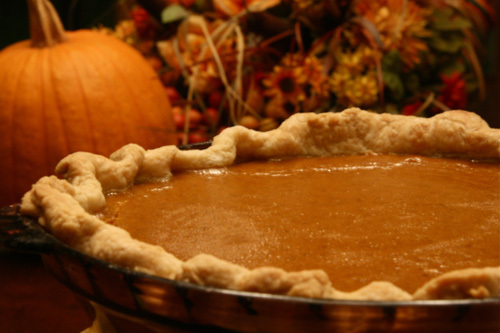 It is delicious, ridiculously simple to make and looks like a million bucks…see? Categories: Pie, Side Dishes | Tags: tomato tart | Permalink.